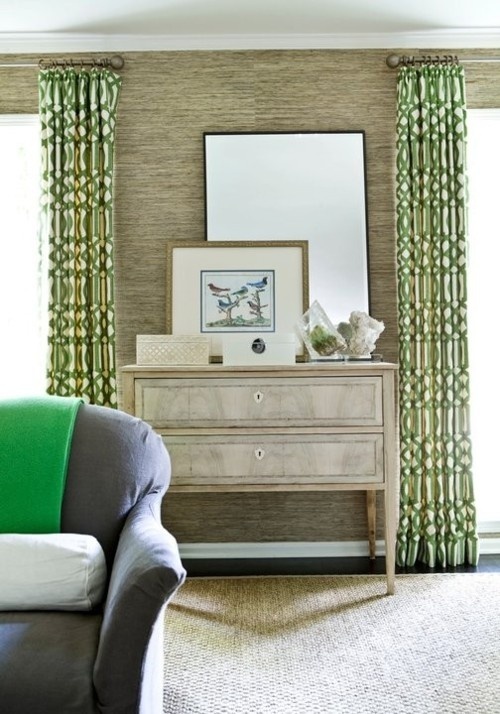 Dress your space in every way imaginable. At WRDF, our designers and full-service master workroom can put that extra bit of WOW into your home. 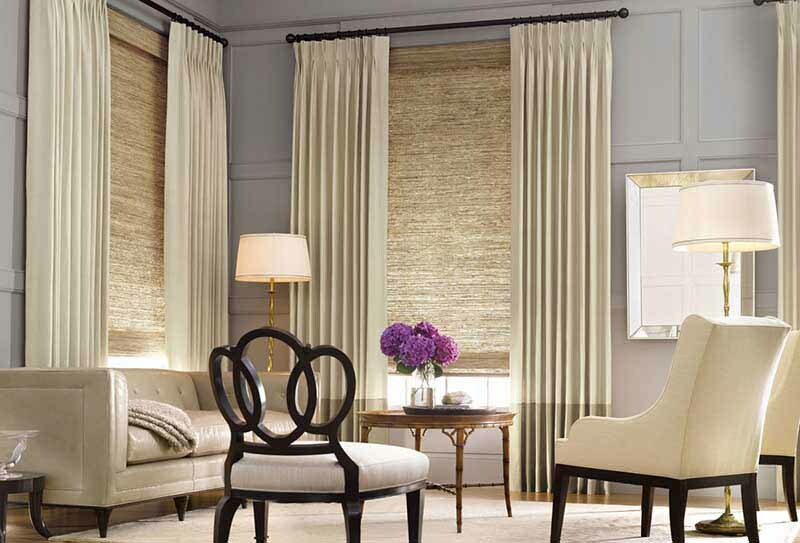 Options are endless with our wide selection of fabrics, trims, hardware, and styles. 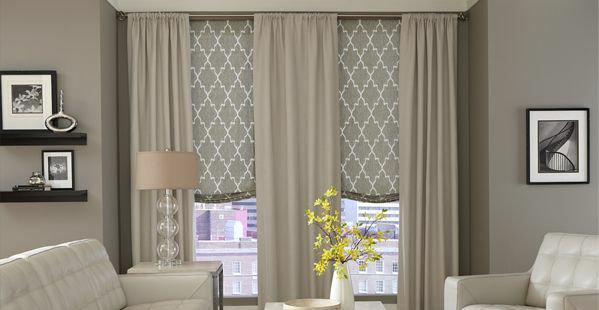 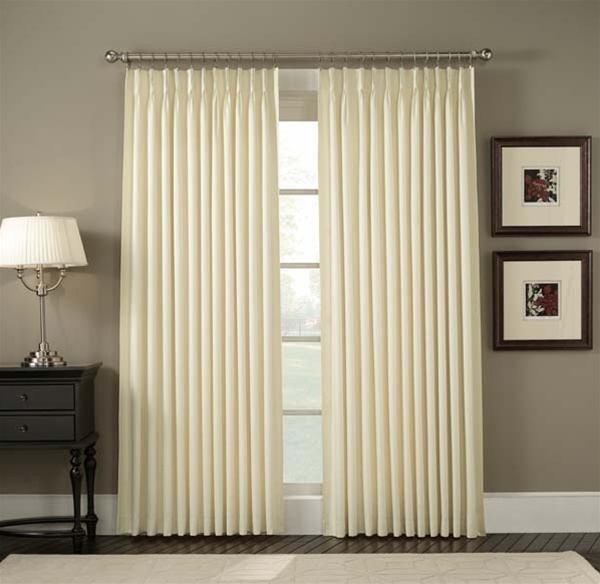 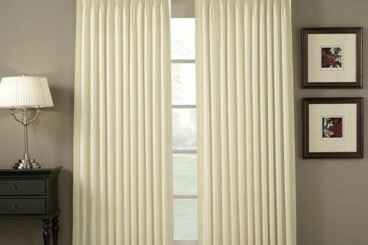 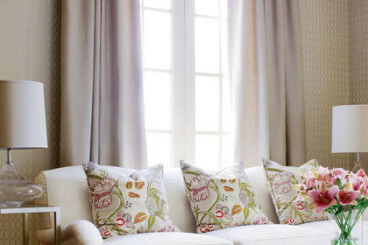 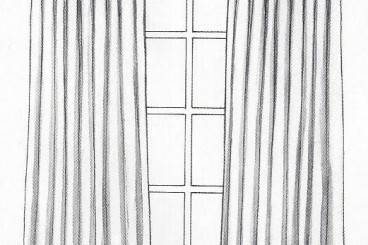 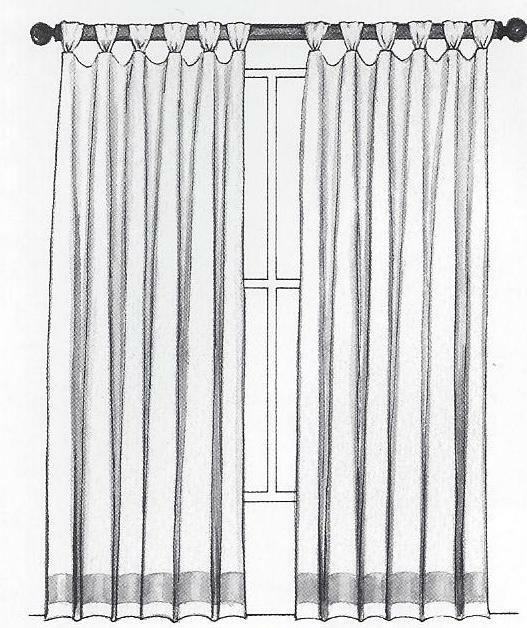 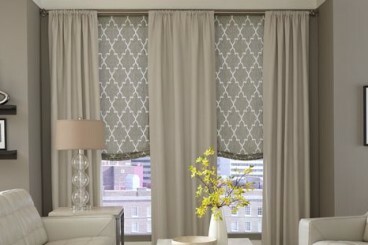 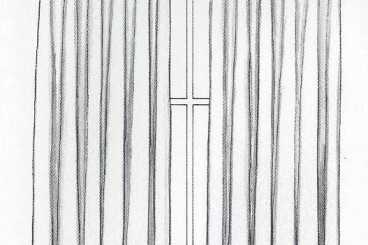 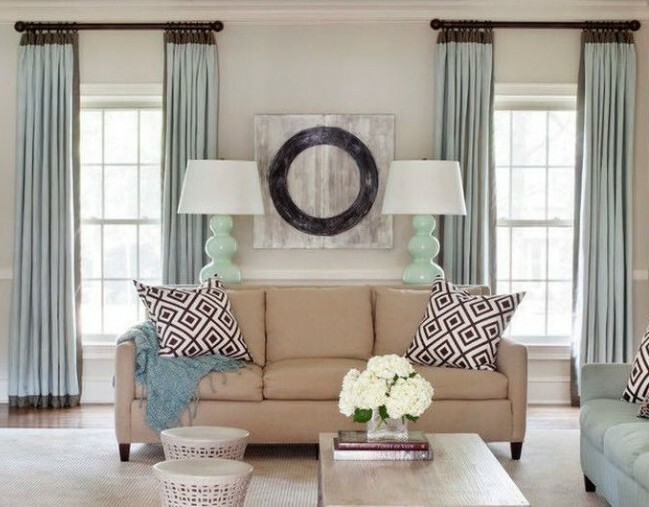 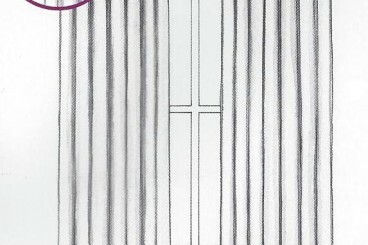 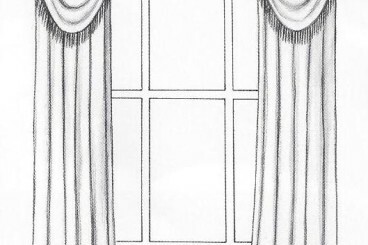 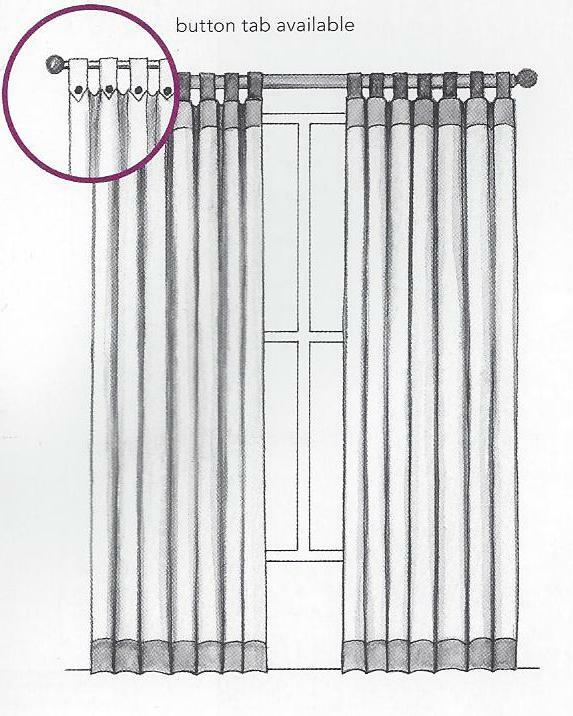 Draperies are classic window treatments that work with any decorating style. 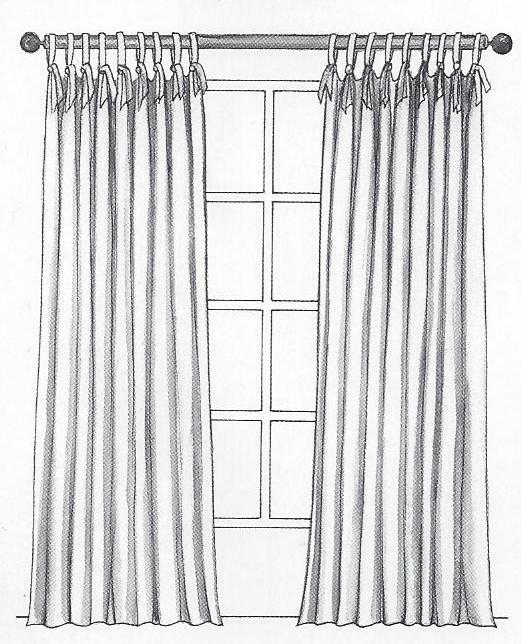 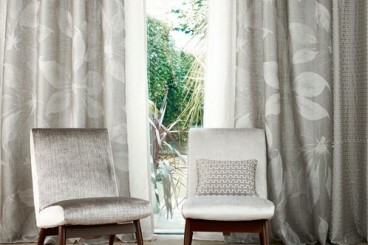 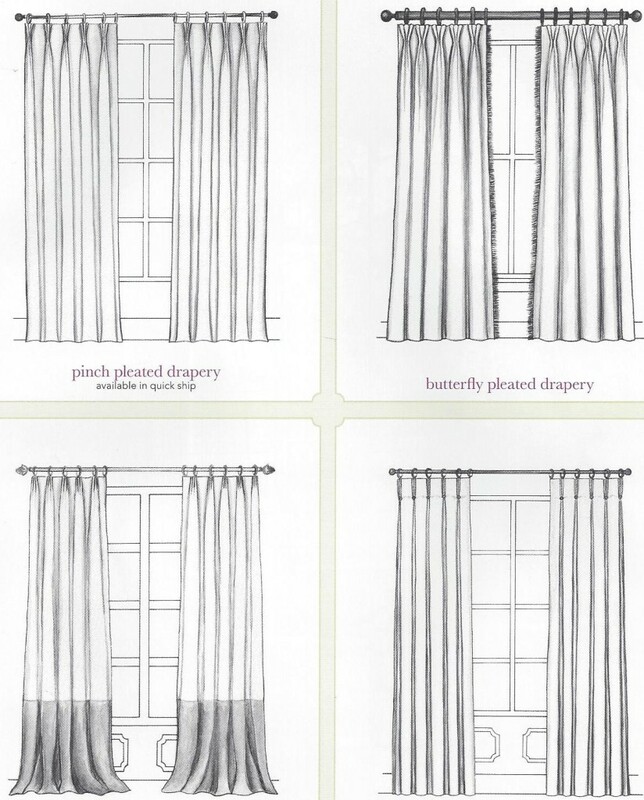 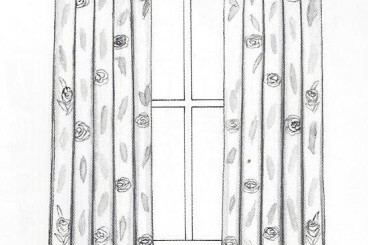 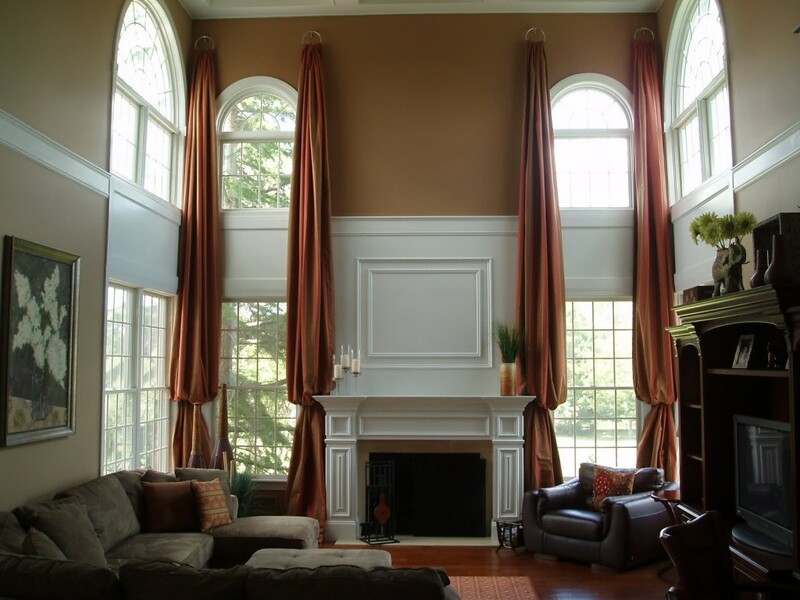 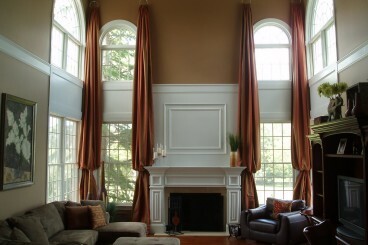 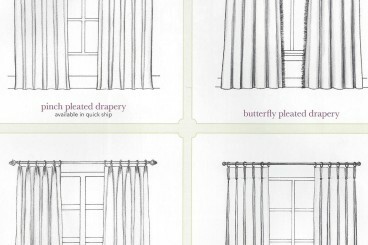 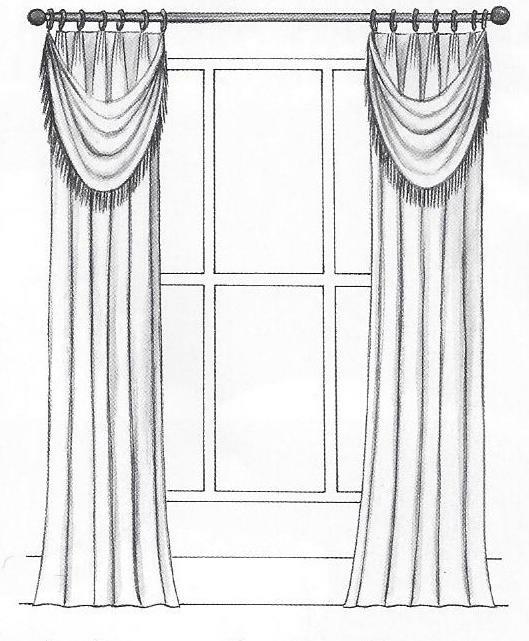 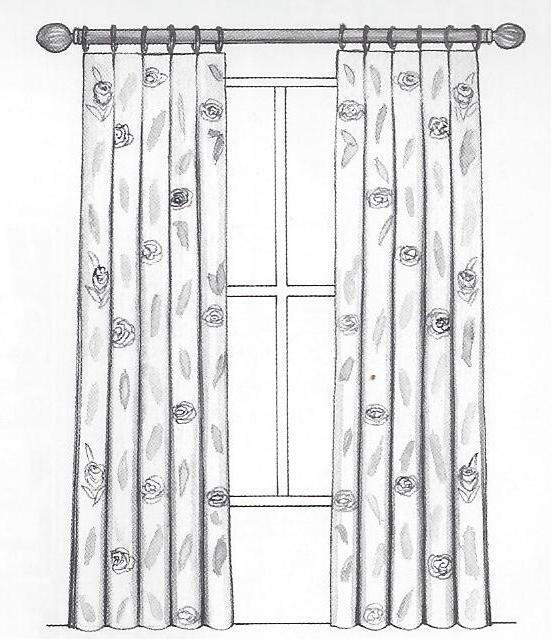 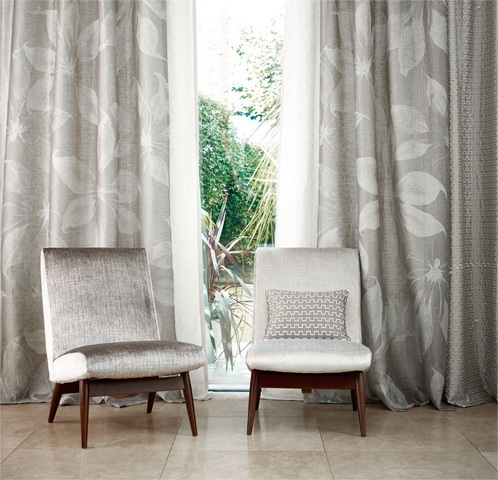 Whatever style and fabric you choose, custom draperies are an elegant solution.